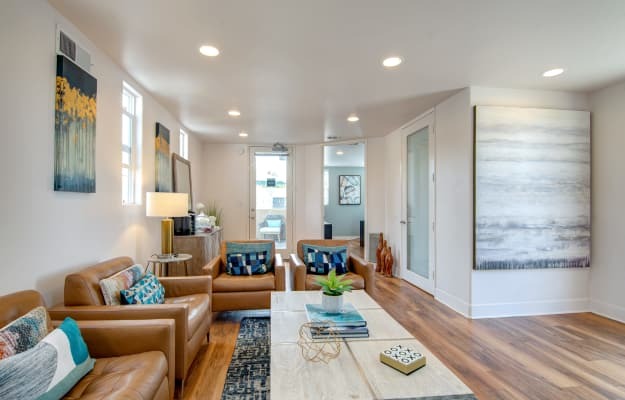 In addition to the enviable location near the beach and close to Oceanside, we have created a welcoming retreat that anyone would love to call home. On first glance, the striking, adobe-inspired façade creates a chic entrance, and the modern interiors continue the same elegance right into your home. As a resident of Villas at Carlsbad, you will have full access to the many amenities we have created just for you. 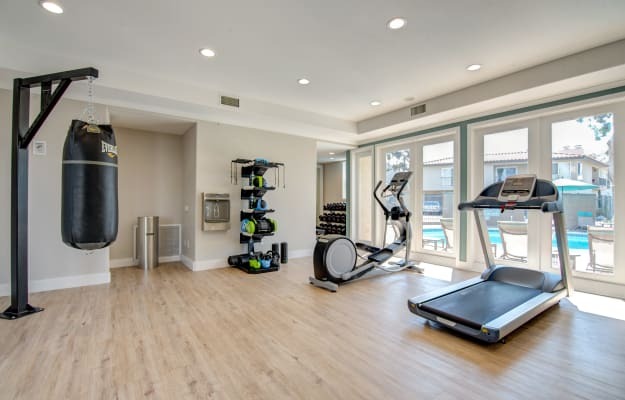 Stay fit in our 24-hour fitness center. If the beach isn’t calling your name, enjoy the swimming pool and spa without ever having to leave home. We are proudly pet friendly and have an onsite dog park to help you and your four-legged friend stay active. You’ll love the life and community we’ve created at Villas at Carlsbad. Call us today to find out more.